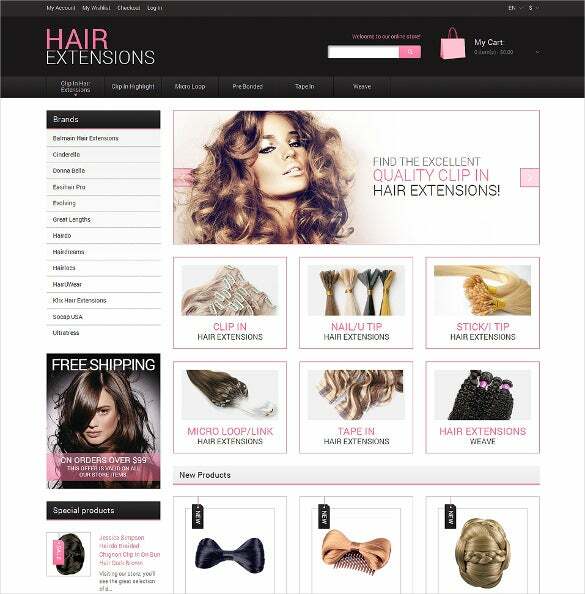 Magento themes and templates for Salons are in high demand since they are exceptionally easy to customize and use. 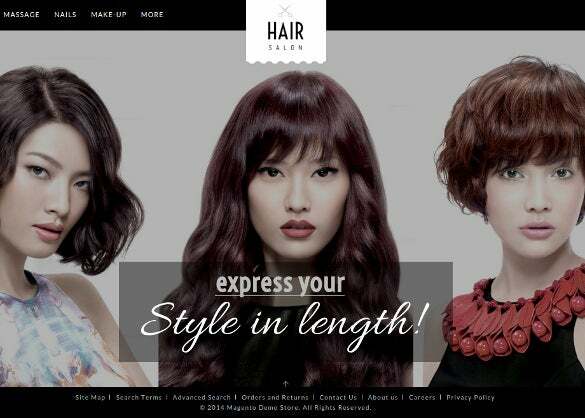 Premium features like Mega menu, multiple transition effects, brand slider, product widgets, image light box and Google web fonts take your salon website to new heights. With both masculine and feminine themes, these templates come with multiple preset backgrounds and icons for easy editing. 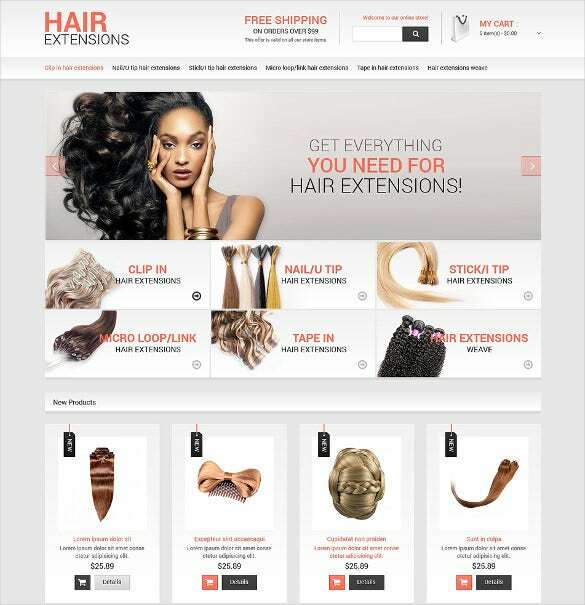 You can also see Salon Website Themes. 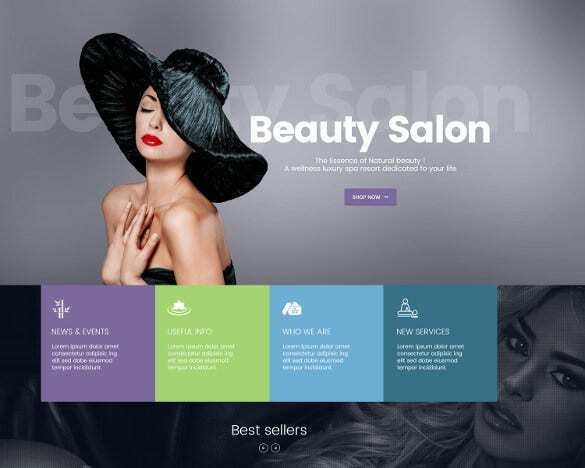 Spa Salon is an incredibly imaginative and versatile Magento builder theme. It is visually outstanding and unique beyond all measures. 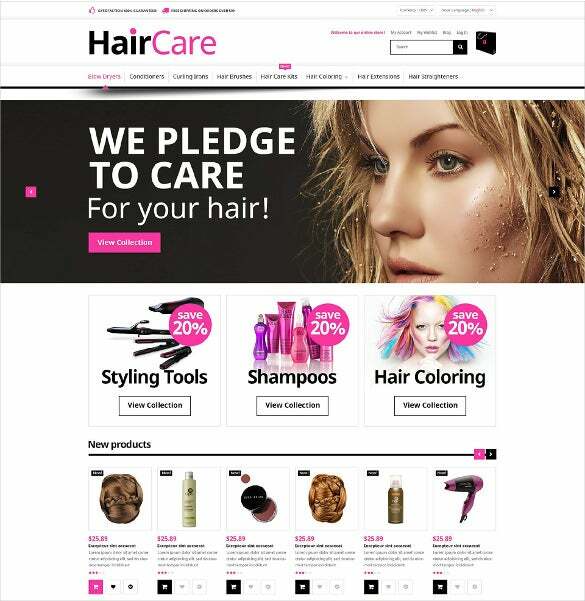 It is tech savvy, fast loading, highly reliable, flexible, safe, secure and responsive Magento website theme. It is fully equipped to handle your website needs far and wide. 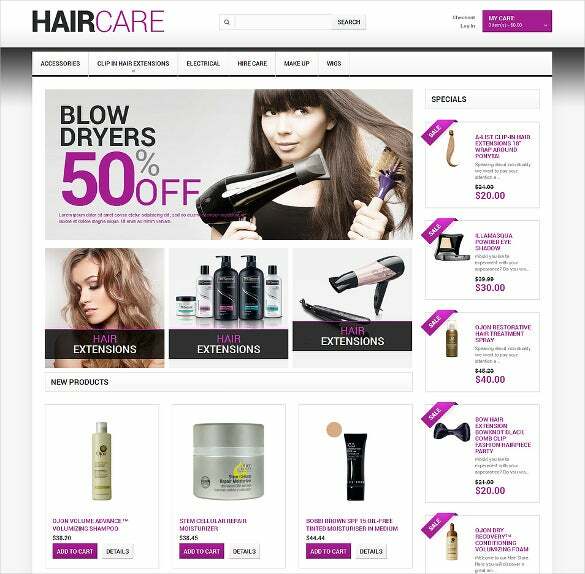 Promote your latest offers effectively in the header image and slider sections. The content rich footer contains contact details, live links and testimonials. Out of innumerable options, we have handpicked the best; download the premium templates with free demo content for a luxurious experience.